A study published September 25 in JAMA Neurology supports the idea that the immune system and amyotrophic lateral sclerosis have a complicated relationship. Tracking different immune cells in the blood of people with ALS, researchers led by Eva Feldman at the University of Michigan in Ann Arbor reported that many, including neutrophils, monocytes, and other myeloid cells, increased in number as symptoms worsened. Conversely, in some of those cells, elevated expression of CX3CR1—a receptor that binds ligands on neurons and dampens inflammation in the CNS (see November 2011 news)—correlated with slower progression. The findings add weight to the idea that ALS and the immune response are intimately linked. They also point to potential therapeutic targets and progression markers. “While injury to motor neurons may initiate the disease process, this paper and others support the idea that ALS also triggers, in a very meaningful way, responses in immune cells outside of the CNS,” commented Stanley Appel of Houston Methodist Neurological Institute. There is no doubt that the immune system kicks into high gear during ALS, but whether the response is helpful or hurtful is unclear. A prevalent hypothesis claims that the immune response protects motor neurons at first, but later exacerbates neurodegeneration (for review, see Hooten et al., 2015, and Murdock et al., 2015). In the spinal cord, agitated microglia and astrocytes inflame the tissue, while immune cells outside of the CNS proliferate as well (Turner et al., 2004; Murdock et al., 2016; May 2017 news). Whether and how those peripheral cells might affect ALS pathology remains unclear, though recent studies indicate that expression of immune genes in peripheral cells comes with faster disease progression (Mar 2017 news). Broad-spectrum immunosuppressive drugs either have been ineffective or worsened disease in ALS patients, indicating that at least part of the immune response helps. To identify which peripheral immune cell types correlate with disease progression, first author Benjamin Murdock and colleagues took blood samples from 119 people with ALS and 35 controls, and counted cells in the different leukocyte populations. On average, people with ALS had higher total leukocyte counts than controls—5.53 million versus 4.57 million cells per mL—although there was significant overlap between the two groups. In particular, natural killer cells, neutrophils, monocytes, and other myeloid cells were all higher in people with the disease. Next, Murdock and colleagues tracked these cell populations longitudinally in 24 ALS patients within three years of their diagnosis. Leukocyte counts varied dramatically between patients and between different visits in individual patients. Even so, during the next two years average numbers of total leukocytes, neutrophils, some monocytes, and natural killer (NK) cells notched upward, by an average of 60,000, 110,000, 20,000 and 80,000 cells per mL per year, respectively. In addition, total leukocyte and neutrophil counts correlated with worsening scores on the ALSFRS-R scale, a measure of disease progression. In contrast, numbers of CD4+ T cells negatively correlated with decline—cell numbers shrank as symptoms worsened. A portion of these CD4 T cells may have been regulatory T cells, although the researchers did not stain the cells for regulatory T cell markers. The researchers also found that the amount of the fractalkine receptor CX3CR1, expressed on the surface of monocytes, correlated with slower disease progression. Similarly, decreasing numbers of other myeloid cells expressing this receptor also correlated with slower decline. The findings paint a picture of a rising systemic immune response as disease progresses, but as the authors and other commentators pointed out, the nature of the connection remains murky. “The real question is: ‘Are these peripheral immune cells contributing in a significant way to the ultimate injury of motor neurons?’” Appel asked. Johnathan Cooper-Knock of the University of Sheffield in England wondered the same thing. “We know that changes in the peripheral immune system correlate with changes in ALS. 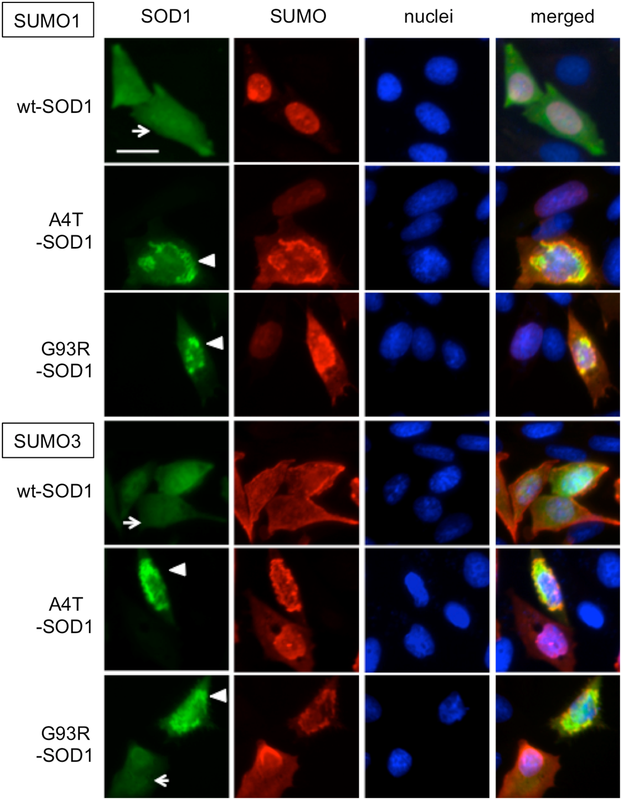 What we do not know is whether these peripheral changes are causative and therefore a good therapeutic target, or whether they are a secondary downstream effect of changes in the CNS,” he wrote to Alzforum. Murdock told Alzforum that he is focusing on NK cells as a potential therapeutic target. These cells normally ignore the body’s own cells, but ALS motor neurons downregulate major histocompatibility class I molecules that identify them to the immune system as “self” (see Mar 2016 news on Song et al., 2016). In addition, he mentioned that shelved NK-targeting drugs, initially designed to treat rheumatoid arthritis, could be ripe for repurposing. What about immune cells as markers of disease progression? Though mounting evidence suggests that systemic inflammation correlates with disease, Murdock and other researchers agreed that immune cell counts make poor biomarkers. Appel said that immune cell counts in controls overlap those in people with ALS, rendering the measurements meaningless at the individual level. Murdock BJ, Zhou T, Kashlan SR, Little RJ, Goutman SA, Feldman EL. Correlation of Peripheral Immunity With Rapid Amyotrophic Lateral Sclerosis Progression. JAMA Neurology, September 25, 2017. Murdock BJ, Bender DE, Kashlan SR, Figueroa-Romero C, Backus C, Callaghan BC, Goutman SA, Feldman EL. 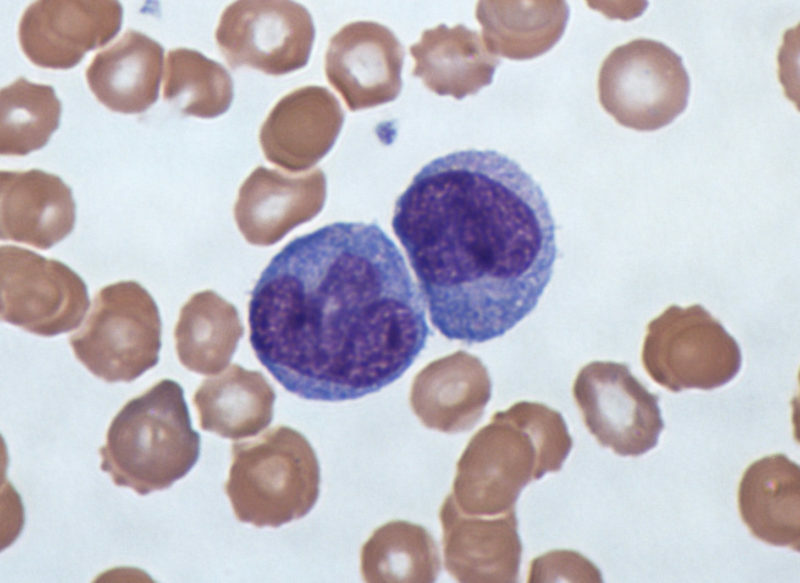 Increased ratio of circulating neutrophils to monocytes in amyotrophic lateral sclerosis. Neurol Neuroimmunol Neuroinflamm. 2016 Aug;3(4):e242. Epub 2016 Jun 1 PubMed.